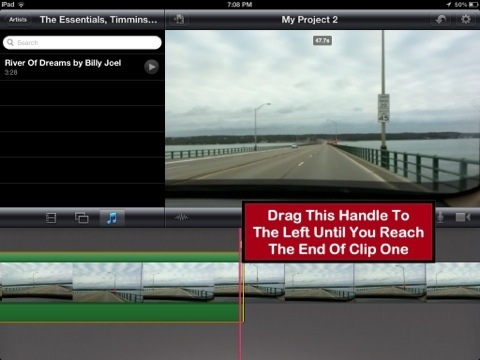 Posted on April 19, 2012, in Apple, Apple Products, How-To Articles, IPad, IPad Apps, ITunes, Technology and tagged IMovie. Bookmark the permalink. 27 Comments. Thank you so much, it solved the exact same problem I was having. You are most welcome, Mary! Thank you! Thank you! I am using iPads with students in the classroom and we wouldn’t have figured this out without you! You’re welcome! You’re welcome! I love to problem solve and usually don’t take “no” for an answer. This time, it worked! 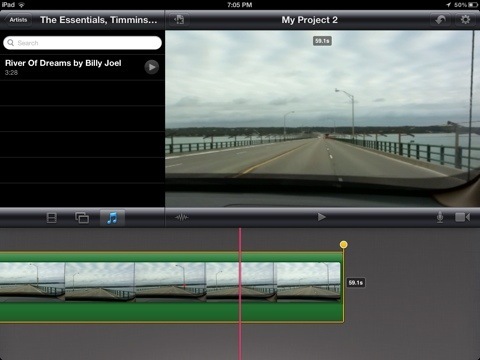 Thank you for stopping by and good luck to you and your students with your iPad – iMovie projects. Very many thanks for this. I too was struggling to move the audio. The help button tells you you can do it simply!!! Well as we know you can’t. Let’s hope it gets fixed by Apple soon. Had exact problem today. Thought it was me!! Very grateful!! Thank you Mary!! Glad the article helped. It is frustrating so was happy to discover this “fix”. Yes SSS I so agree. 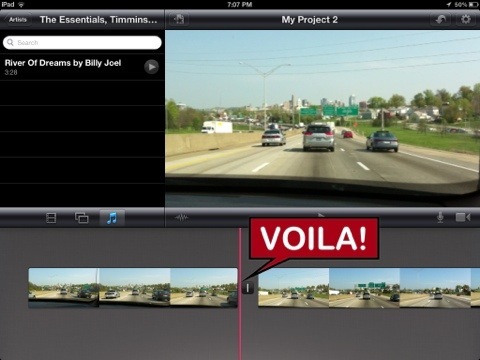 They recently updated iMovie for iOS but still didn’t fix this particular problem. Maybe they are content with the GTG fix. :). Seriously though, this should not be a hard element to fix and refine. Strange. Glad it helped you out! This is a lifesaver! Much thanks! Thank you! Was looking for this. 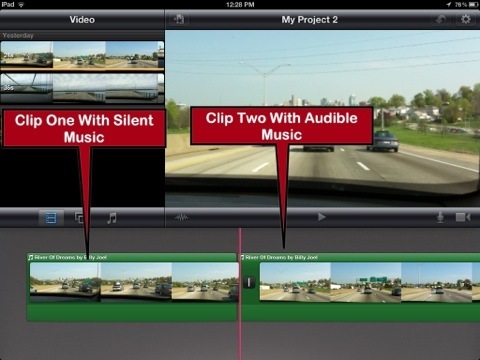 Have you find any other easier to handle video editing app for music? 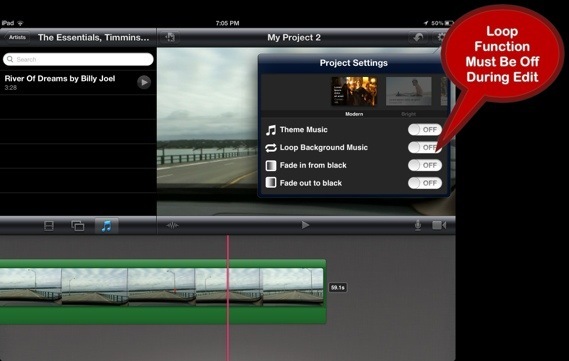 MrSpock – do you mean on the iPad iMovie App? No, this is the only workaround but it is quite easy once you get the hang of it. I a, surprised Apple doesn’t address this issue and fix it once and for all. You are my hero. I am an elementary school librarian and use an ipad mini for our morning news show. It’s been bugging me all year that I couldn’t add a music clip at the end and now I can. Thank you so much. Thank you so much! 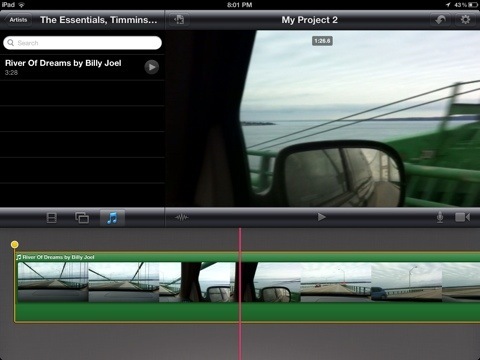 My students are making silent movies in iMovie and I was having serious problems helping them edit their music clips. This helped so much! In version 2.0 that was just released, if you move the audio to the foreground you can position it where you want. Thanks for the info Jeremy. I was fiddling around quickly and wondering why it didn’t work as advertised. Too bad you have to add that extra step of moving it to the foreground. Strange. It is working the way it is meant to work. Antsy audio file 60 seconds or longer is considered background music and background music is meant to start at the beginning of the project. 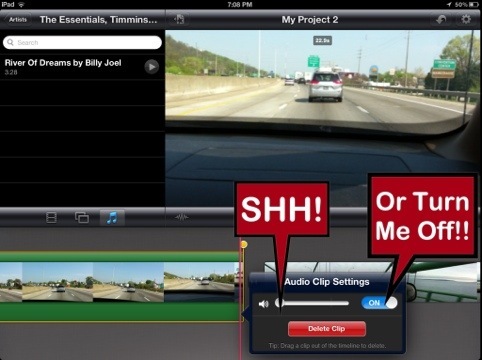 Solution – edit the music file first and cut it down to under 60 seconds – it will then be seen by imovie as a sound effect and can be placed anywhere. But that is not what people want. 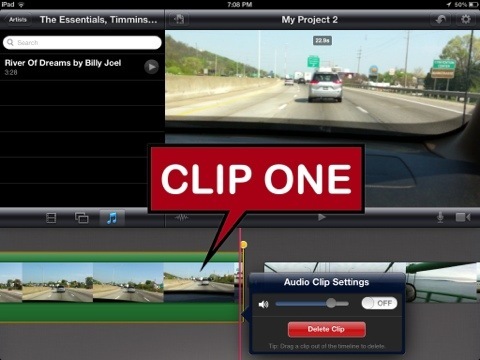 They want to be able to place their music clip wherever they desire, regardless of length. I believe that Apple has finally fixed the problem. You said “I believe that Apple has finally fixed the problem.” I am still having this problem in 2017. Why can’t I move an audio clip to a later point in the video? Tell me how Apple has fixed this?